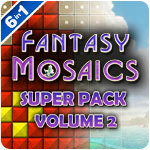 Fantasy Mosaics Super Pack - Volume 2 Game - Download and Play Free Version! Can't get enough of Fantasy Mosaics? 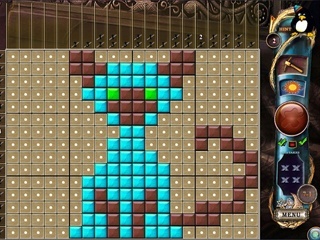 Challenge yourself with these brain teasing puzzles and watch your blank canvas turn into a beautiful mosaic masterpiece with each correct move. You'll journey to magical lands with the penguins as they welcome a new member to the family, vacation in a fantasy forest, and escape from a land filled with fearsome dinosaurs! 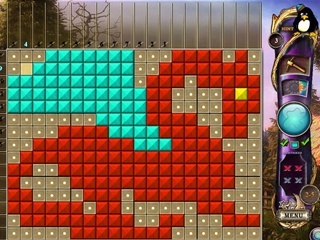 You'll be entertained for hours with hundreds of colorful and custom built mosaic puzzles.